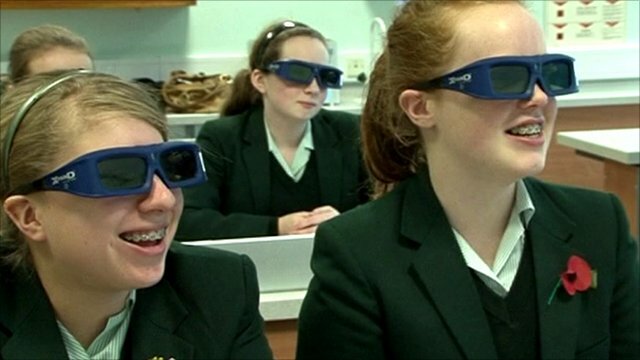 3D vision for classrooms Jump to media player Body organs appear to fly at pupils in biology classes with 3d study aids at Reading's Abbey School. 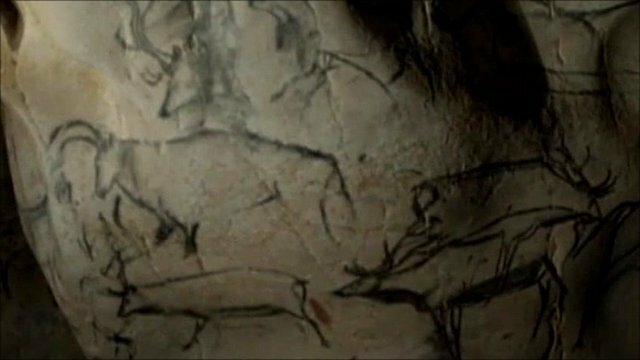 Herzog takes 3D look inside ancient cave Jump to media player One of the world's first 3D documentaries provides a rare look inside the Chauvet Cave in France which contains paintings 32,000 years old. Children taking biology lessons can now experience body organs appearing to fly at them. The floor spectacle has become possible in schools that are trialling three dimensional video projections in the classroom. Ros Johnson, who teaches at The Abbey School in Reading, says the technique makes it much easier for pupils to visualise how the human body works.